Thanks for visiting Mgsr. O’Reilly’s web site! Mrsg. 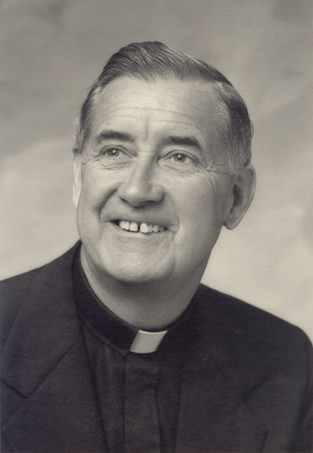 O’Reilly was a priest in the archdiocese of Los Angeles. We hope to continue to share his insight and faith in the pages contained within. Please feel free to browse the pages at your leisure using the links at the top of the page. These pages are maintained by Dr. Paul F. Ford. You may also directly contact Dr. Ford. Copyright © 2004, Paul F. Ford. All rights reserved.